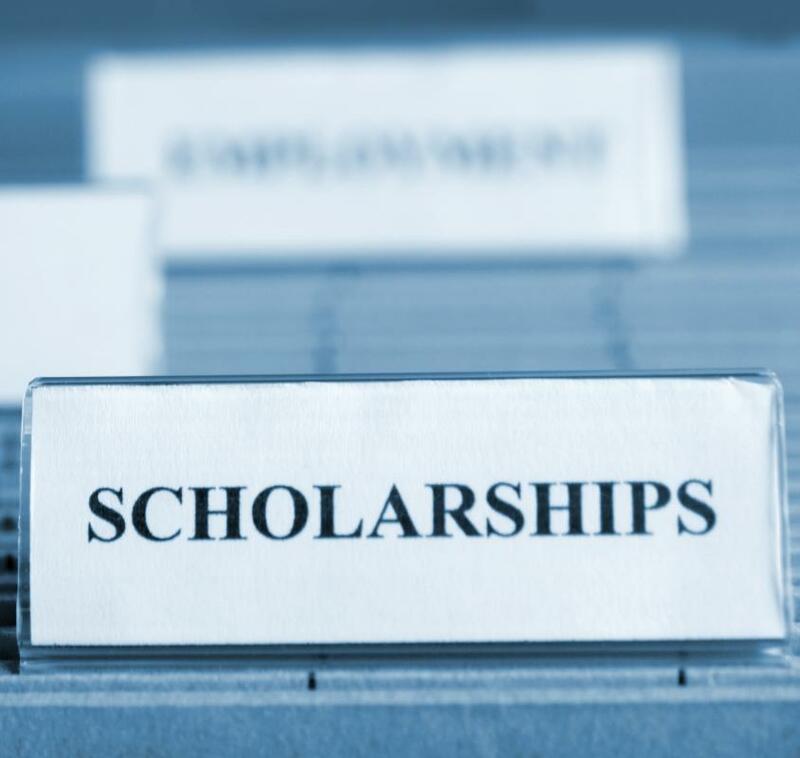 Financial aid directors may specialize in scholarships. A financial aid director is generally involved in overseeing the financial aid department of a college, graduate school or other institution of higher learning in which students must take out loans to attend. Attending vocational school, community college, traditional four-year colleges and graduate institutions is an expensive proposition. Students often cannot afford to attend without obtaining financial aid, and a financial aid director facilitates and coordinates the availability of financial aid at a given institution. Financial aid directors have multiple responsibilities depending on the nature and size of the institution. The directors may be responsible for speaking with government and private lenders and even selecting preferred or exclusive lenders for the college. For example, the financial aid director may make an agreement with a company granting student loans that the provider will be the primary provider recommended to students, provided the lender agrees to offer a better deal to students or a large endowment to the school or other incentives. In addition to working with lenders and determining which loans to make available to students, a financial aid director may also help students in applying for financial aid and/or may assist other financial aid counselors in doing so. For many students, the application for financial aid is the first time they have ever taken a loan. Parents too may be confused about the myriad of options available for college financing. A financial aid director may assist students and parents in filling out the Free Application for Federal Student Aid (FAFSA) within the United States. The counselor may also help parents and students understand the difference between subsidized loans, in which the government pays all or part of the interest when the student is in school or when the loan is deferred, and unsubsidized loans, in which the government does not pay any portion of the interest. Finally, the financial aid director may give advice on the difference between government loans and private loans and may help students arrange sufficient funding from the best sources in order to be able to afford to attend a given school. Financial aid directors generally have to balance their obligation to the students, the school and the parents. What may be in the best interest of a student — refraining from taking high-interest private loans that he may be unable to afford to pay back even with a degree — may not be in the best interest of the school, which needs that student to fill a vacant seat in the class. All of these issues must be weighed on a daily basis by a director of financial aid. What Are the Different Types of Federal Financial Aid for Students? What Are the Best Sources of Help with Financial Aid? What Are the Different Types of Financial Aid for Private School?